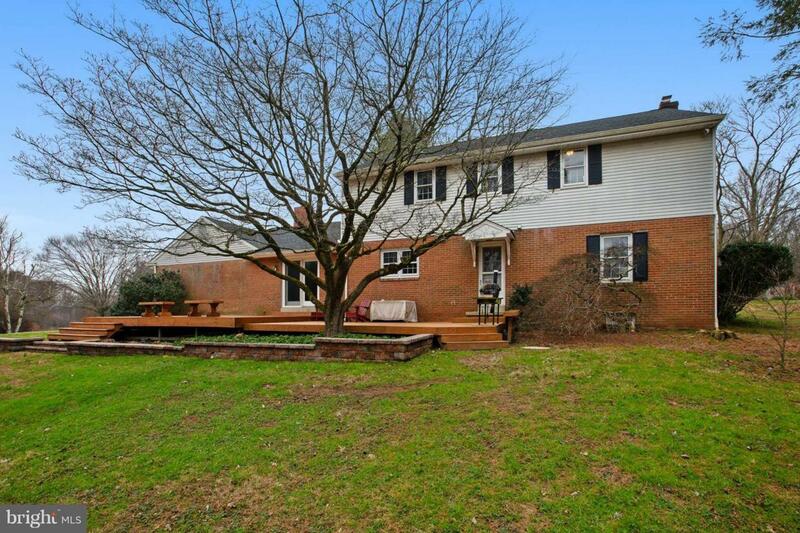 Rarely available colonial in the center of the popular Hamorton Woods community, backing to open space! 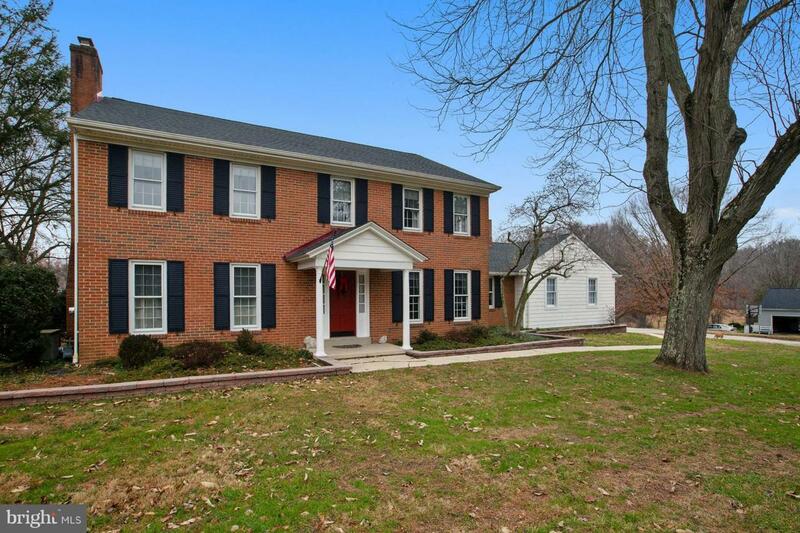 This handsome 4 BR, 2.1 B center hall Colonial home with gleaming hardwood floors throughout has been updated by talented owner with a new kitchen, new master bath and custom moldings. 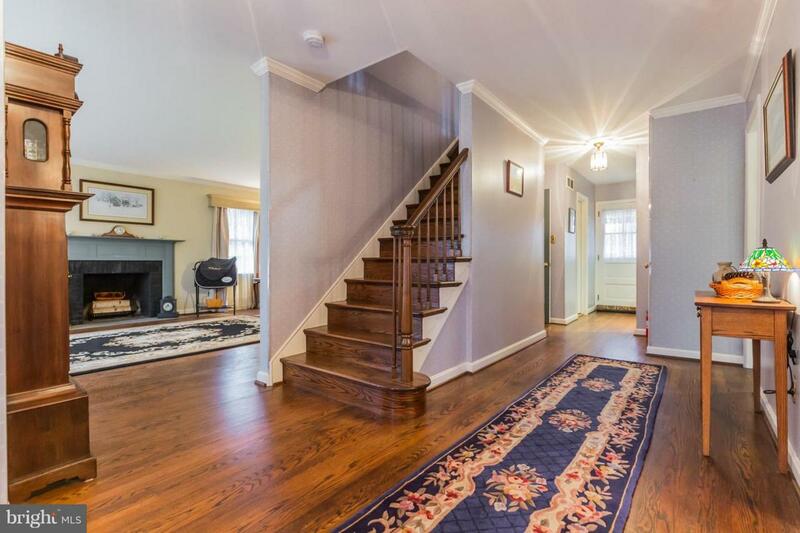 This home belies its age. A top of the line brand new roof, expansive deck and hand built work/workshop shed create an enviable back yard to enjoy peace and quiet. 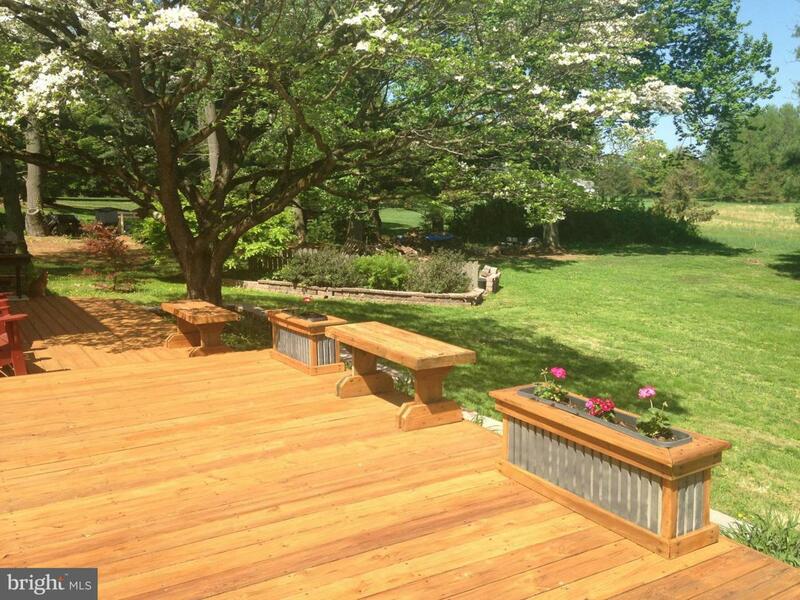 Exclusions Bench And Flower Boxes On Deck.